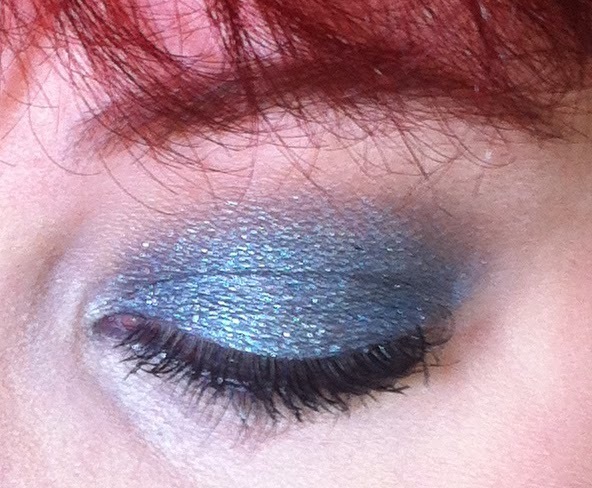 I couldn't come up with a witty title for today's face of the day, so I just named it after the silver shadow that graces my lids. 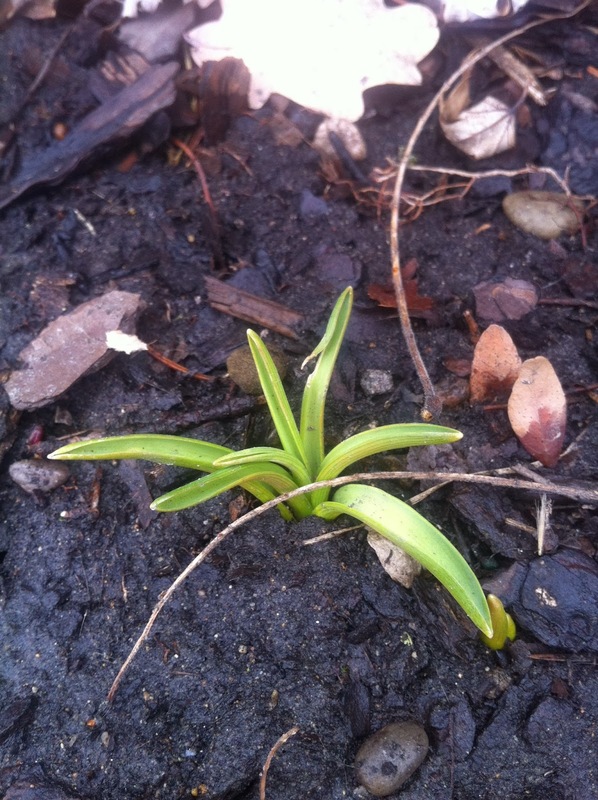 Signs of life in the garden! Oh no, your poor plants. Can't wait for our snow to melt!! 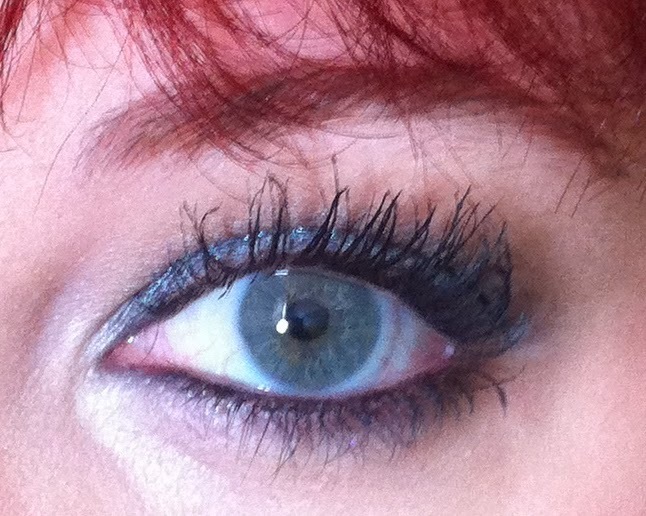 Great look too, the silver really makes your eyes bright. 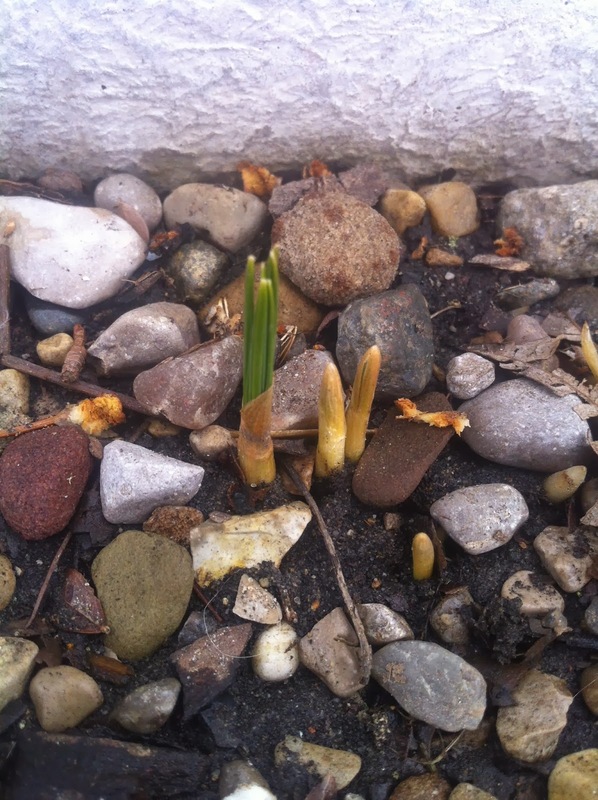 They're crocuses and they're pretty hardy little dudes, so I assume they will be okay. Thanks for the compliment! This is such a beautiful look! I've looked into Darling Girl, but have yet to make a purchase. Love seeing their shades in action! Thank you, Erin! I've been really happy with every shade I've bought. 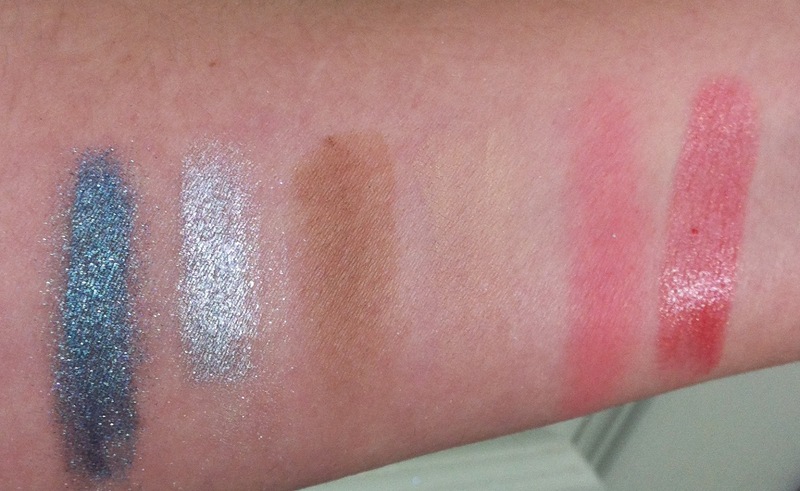 If you like sparkly shadows, DCG has some great choices! Lovely! 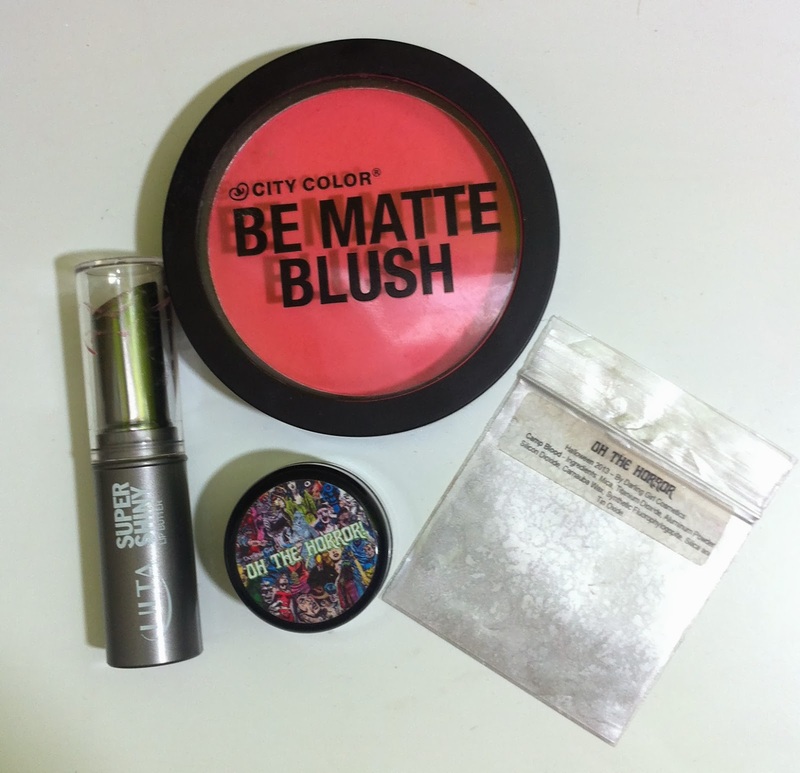 How are you liking the City Color blush? I got the same one in my Ipsy but have only used it once or twice so far. That blush is so pretty. I wish I had gotten it instead of the eyeshadow. Also. 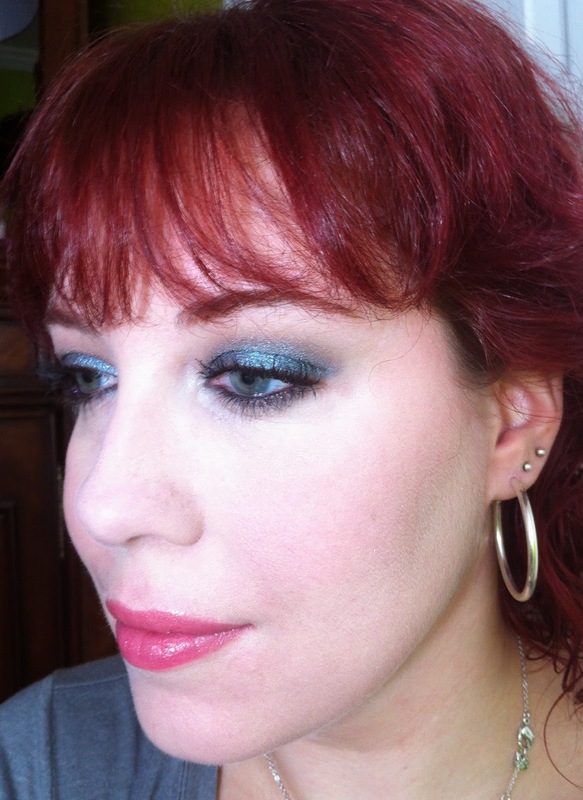 Emeralds/blues always look amazing on you. 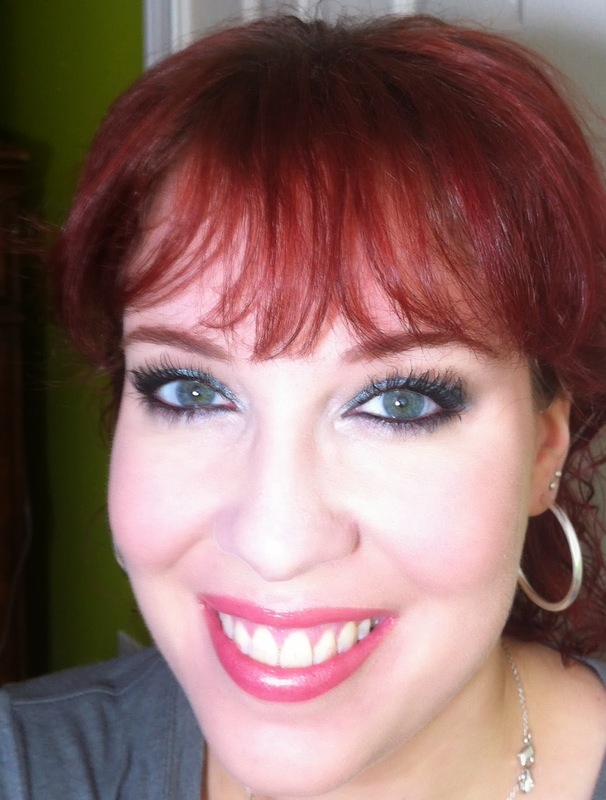 Ooh, that teal shimmer is gorgeous and your lashes look amazing, as always! The weather in Toronto has been equally ridiculous. 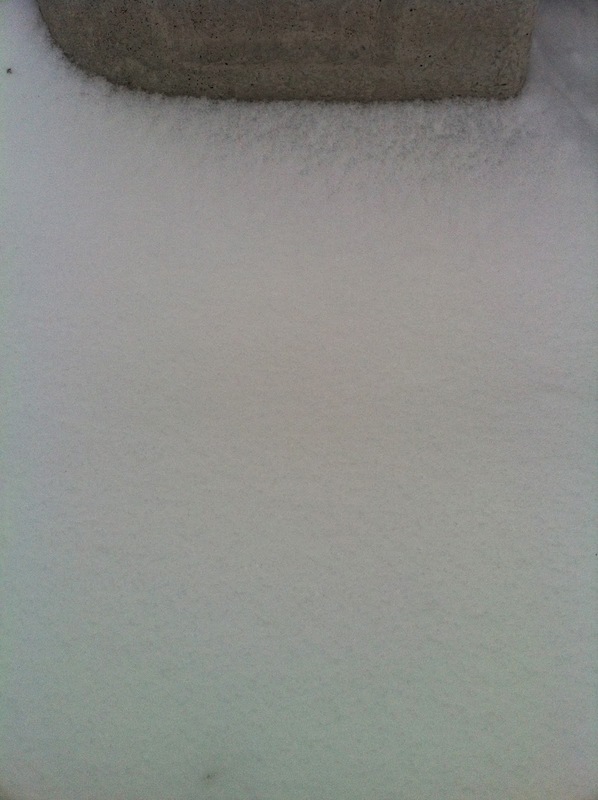 It was in the upper 40s yesterday and today it's in the 20s with almost a foot of snow! Not fair! Actually, this was the first time I tried it. 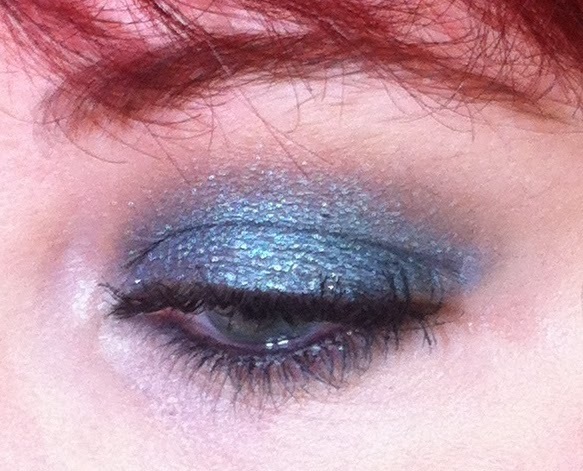 :P I think the pigmentation is quite good, and the finish is nice. Aww thanks! I like how bright the blush is. I can't handle the crazy weather! It makes me want to run around outside yelling at Mother Nature!